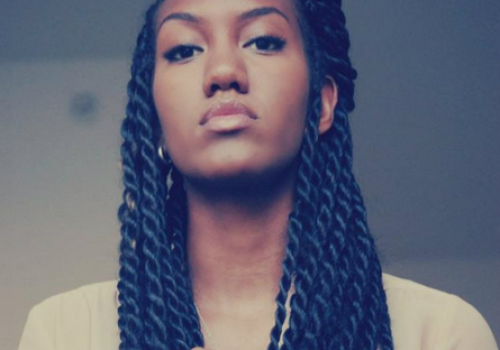 Black Hair Cream Products You Can Try! 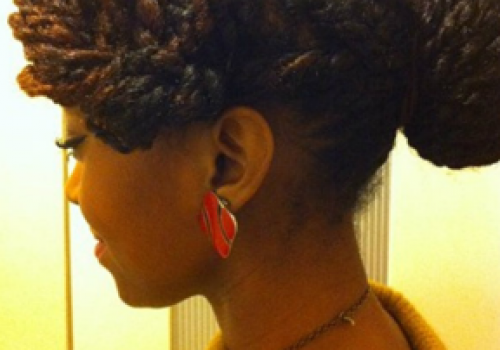 When natural black hair is properly cared for and moisturized, it can be stunning to behold. 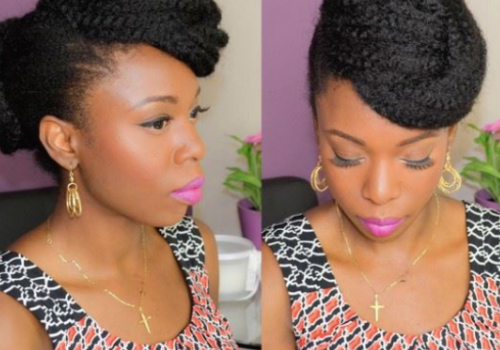 Because of its tightly curled or coiled texture, moisture is very important in keeping this hair healthy. The best products for black hair are those which will not strip hair of its natural oils and actually add moisture to the hair. Shampoos, conditioners and hair creams should all contain some moisturizing properties. 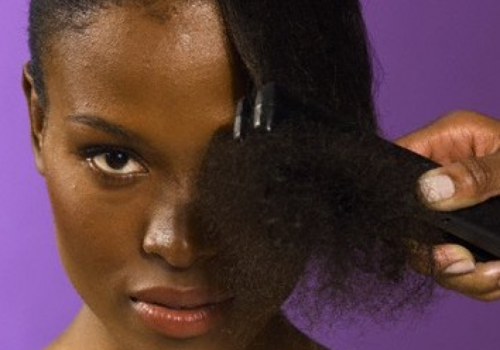 Oils are also important for black hair. Although the scalp contains natural oil, the tight curls or coils of black hair prevent the oils from going down the hair shaft. The result is very dry, rough, easily broken hair. Hair creams add needed moisture and manageability, and oils seal, lubricate, and keep the moisture from escaping. 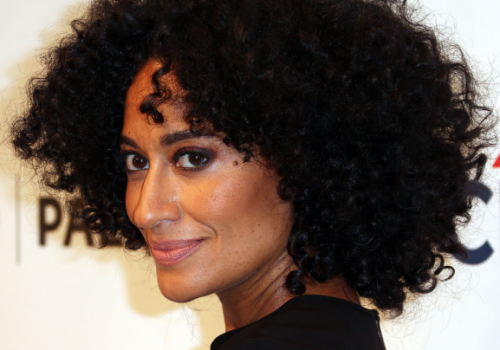 There are several hair products on the market that are formulated especially for black and biracial hair. 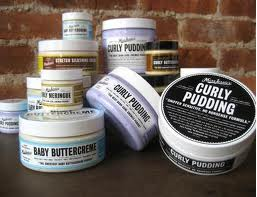 Some of these creams leave the hair with a look of well moisturized, more defined curls or coils. Some of these to try are Miss Jessie’s Buttercreme products, such as Baby Buttercreme for the children as well as the adults, or Curly Buttercreme. 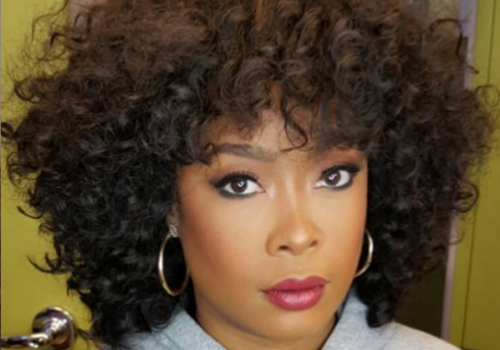 These products are moisture rich to keep natural curls looking their springy best. Try the other Miss Jessie products as well, to find which works best with your hair. 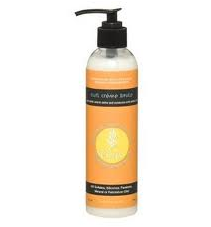 Another good one to try is Shea Moisture Raw Shea Butter Restorative Conditioning Milk. This conditioner can be rinsed out, or applied as a leave-in. Shea Moisture products also contain natural ingredients, like Miss Jessie products, but at a more affordable price. 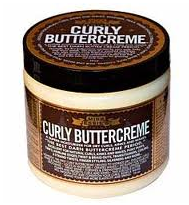 Curls Cream Brule is another good, all natural, affordable choice. 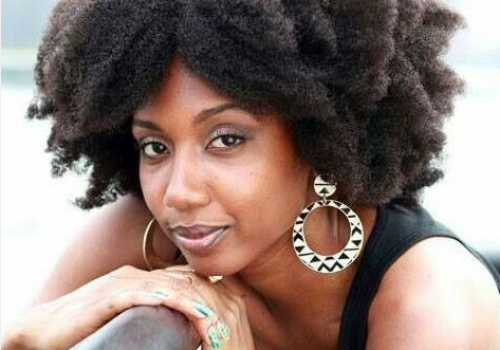 Here are a few product reviews of some of your favorite natural black hair creams. Some of these products have been mentioned above, and some have not. As with all hair care products, some love a certain brand, while others do not. It’s all a mater of preference. Miss Jessie’s Curly Buttercreme – Some find it to be much to heavy and greasy, while others swear by it. There seems to be a love it or hate it attitude concerning this product. Most everyone agreed that the price could be a little more affordable. 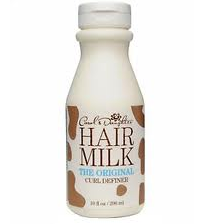 Carol’s Daughter Hair Milk Leave In Conditioner – Most people reviewed seem to love this product. It is said to moisturize and define curls without stickiness. At least one person said that it seemed to dry out their hair. 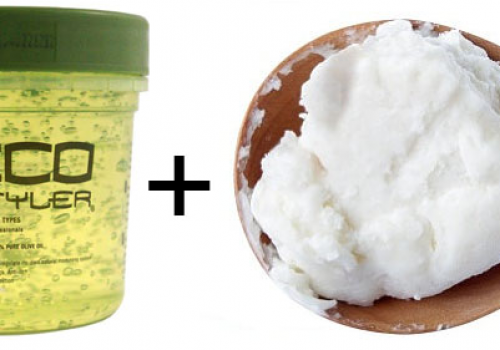 Curls Cream Brule – It is said to be a pretty good product for moisturizing hair and defining curls. Some people seem to love it and some have lukewarm reviews.